This accessory is for use with the Allegro® Mobile Imaging Table, PROfx® Auxiliary Imaging Top, Modular Table System Radiolucent Imaging Top and General Surgery Tables. It provides a padded surface to support the patients feet when the table is placed in Reverse Trendelenburg. 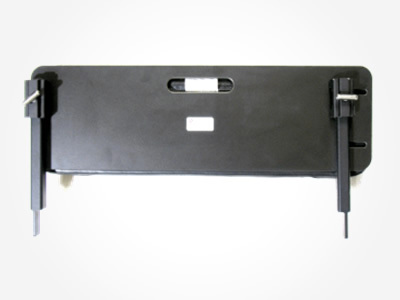 The Universal Foot Board has a built in handle, Side Rail Adaptor storage and adjustable rail.